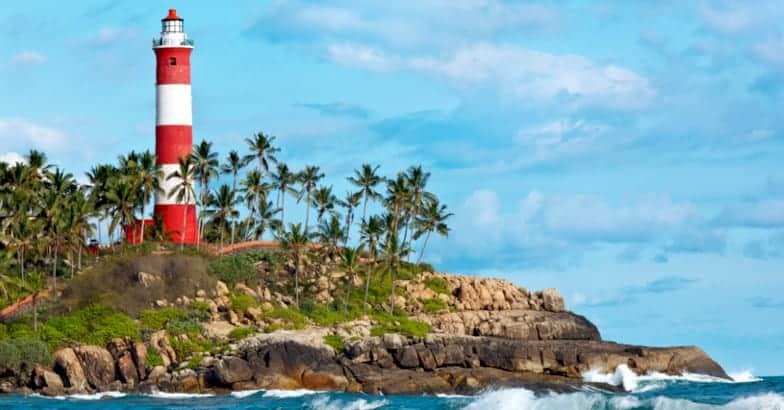 Hill station and backwater package is best and cheap tour package offered by Quick Kerala Holidays for summer vacation in Kerala. 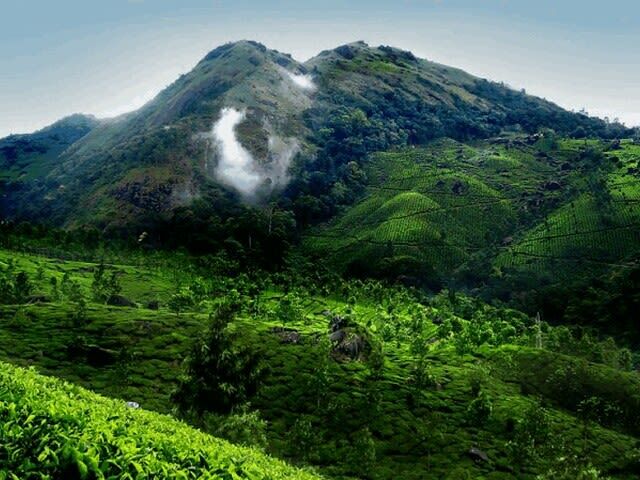 The green hills of Munnar will Rejuvenate your mind in the Summer. 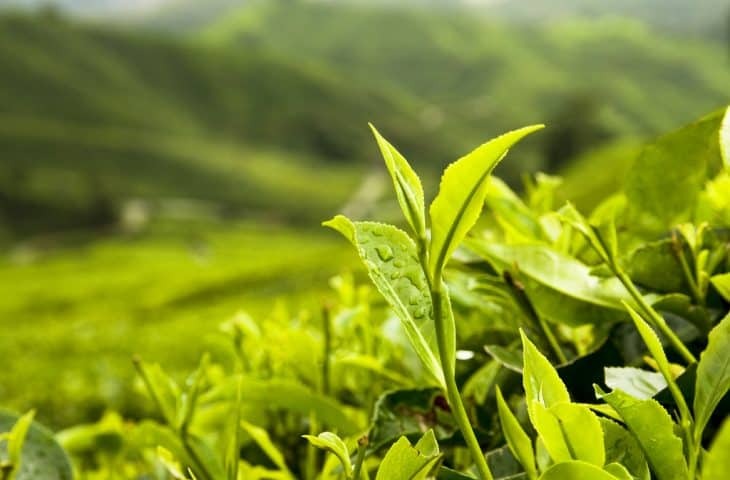 Kerala summer package with hill stations like Munnar and Thekkady is good for summer vacation in Kerala. It is good for Kerala Summer Tour package with family. This package offers a romantic Kerala Honeymoon experience with hill stations. 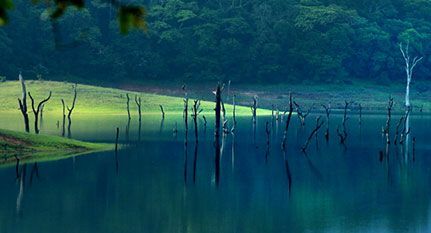 Munnar and Thekkady tour package which combines the best of Kerala. 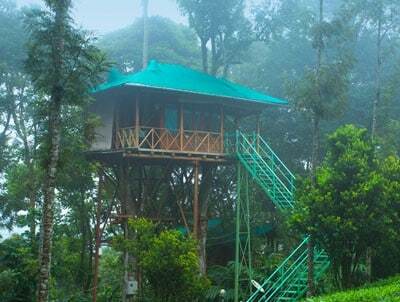 This package is also known as Munnar Tree House package, Munnar Hillstation package, Kerala Tree House Package and Kerala Backwater Packages. If A honeymoon couple should look forward a Kerala Honeymoon Package then Quick Kerala Holidays offers different types of Kerala Honeymoon Travel Packages. Ultimate Kerala Luxury Package is a Kerala family luxury backwater & houseboats holiday packages at best prices. This is the best Kerala luxury tour package to enjoy vacation in Kerala with family. 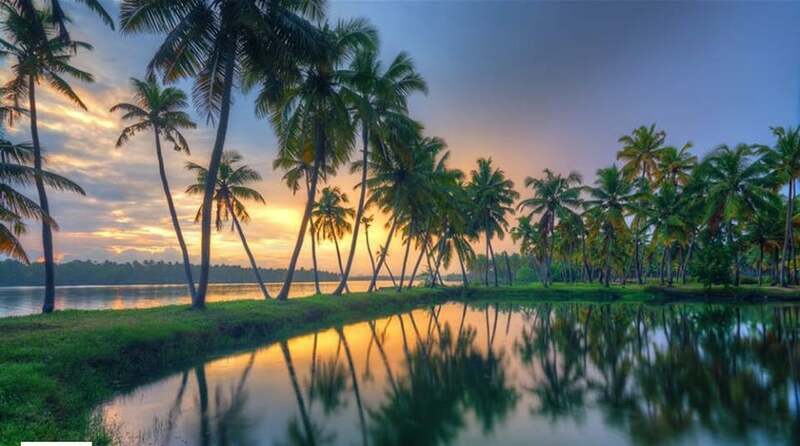 Amazing Kerala Budget Package is the best holiday package. 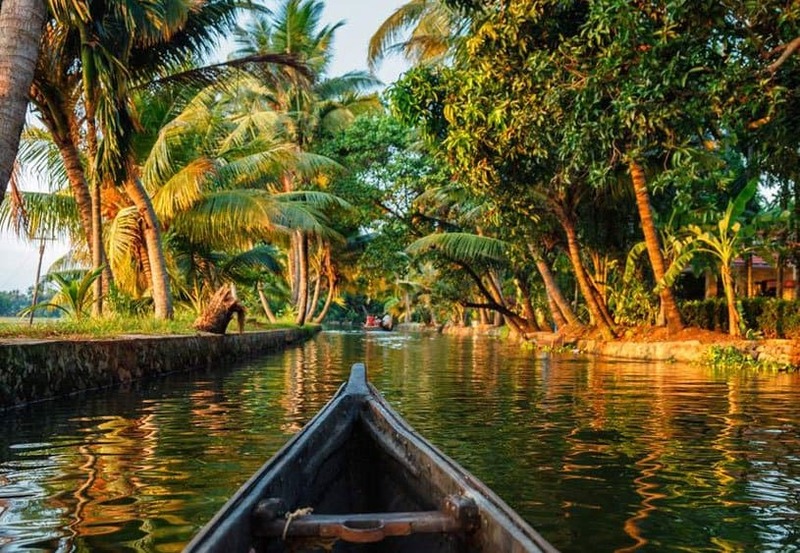 This Cheap and Best Kerala Package covering most of the destinations in Kerala, Including beaches, hill station and backwaters. Kerala Luxury Package to enjoy your vacation in Kerala with Hill stations and Backwaters. 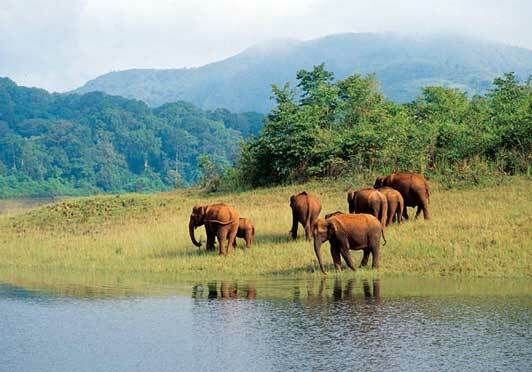 Kerala family luxury backwater and Hill station holiday packages at best prices. 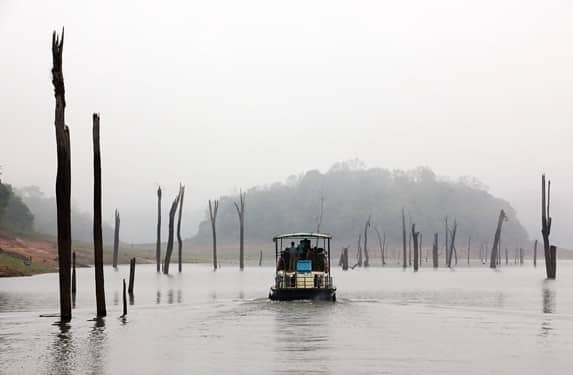 Kerala luxury package - Quick Kerala Holidays offer This package is a good option for a luxurious holiday in Kerala, with Munnar Thekkady and Alleppey.